Doing something to honor a deceased pet offers a sense of closure, says Velez, who also hosts a Pet Loss Support Group. For children, it helps them understand the life cycle as well. “I always advise parents to be honest and not say that the animal is ‘sleeping’ forever but to explain what has happened. This will help kids understand and cope with the death of a family member down the road. It also instills the notion that every life deserves respect,” Velez says. Peter Brown, Chief Medical Officer at Wagly Pet Campus, agrees. “It is a very sad time,” he says. “A celebration of the love you had, and received, is important and a great way to honor the passing of your four-legged family member.” But what that celebration can look like is often dubious. If you are looking for some ways to honor a pet, consider these suggestions from Velez, Brown and Brambilla. Hold a memorial service at your home or special place in nature that you enjoyed together. Invite people who knew your pet. Commission an artist to paint a picture of your animal. Donate money or unused food and supplies to a pet shelter in the pet’s name. Make a donation in your pet’s name to a scholarship or charity. Bury your pet’s ashes in your yard and plant a tree or flowers. 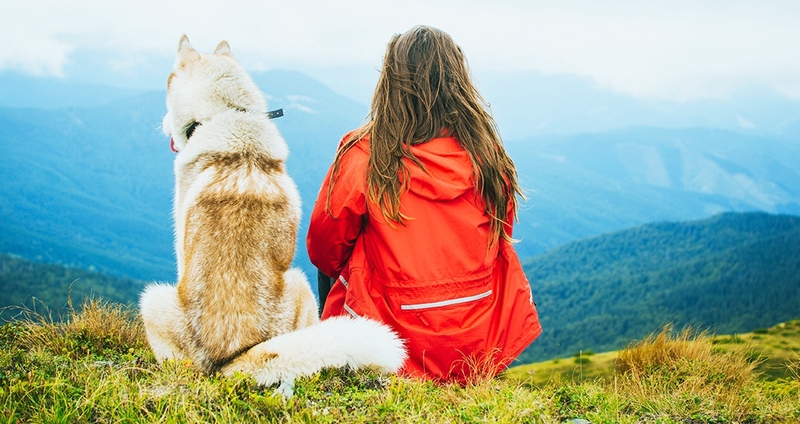 If you choose to cremate your pet’s remains, here are some products that can help you memorialize your pet in special ways. Biodegradable pet urns that come with soil, seeds or tree. 100 percent green, sustainable and biodegradable caskets for goldfish, dogs, cats and small mammals. Kids can write on the coffins, and seeds are provided to plant at time of burial. Jewelry, Pandora-style beads and tokens that include ashes from your pet. Paw and horseshoe shapes available. One-of-a-kind cremation ash–infused glass jewelry and gifts.